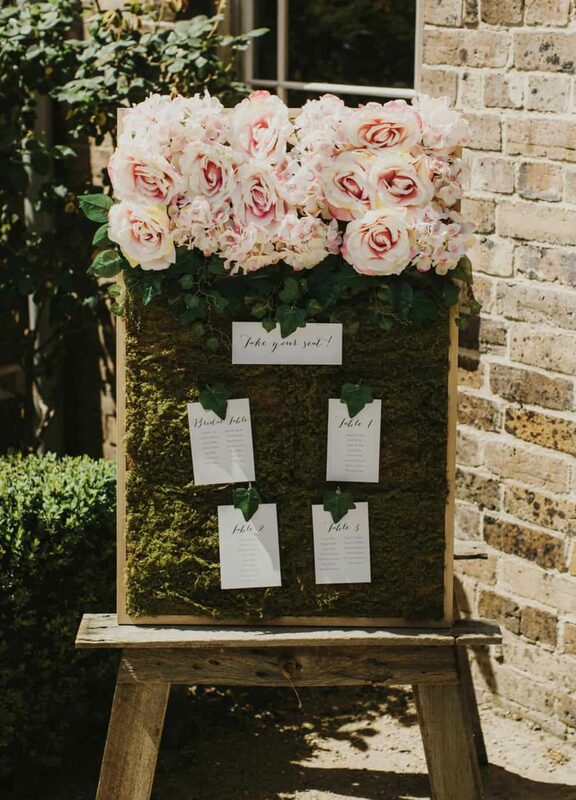 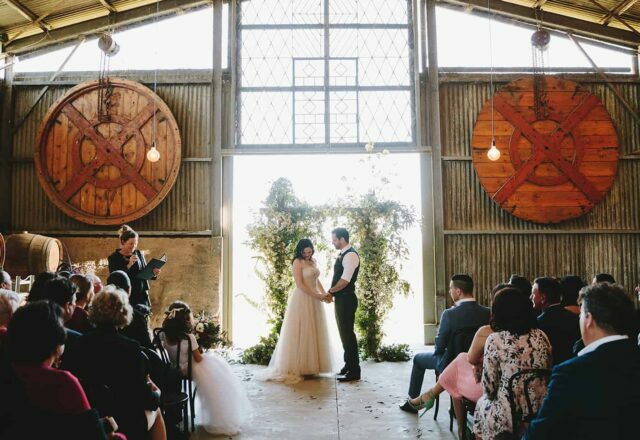 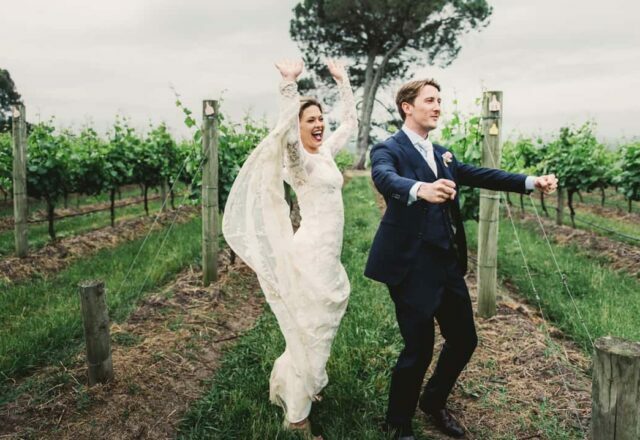 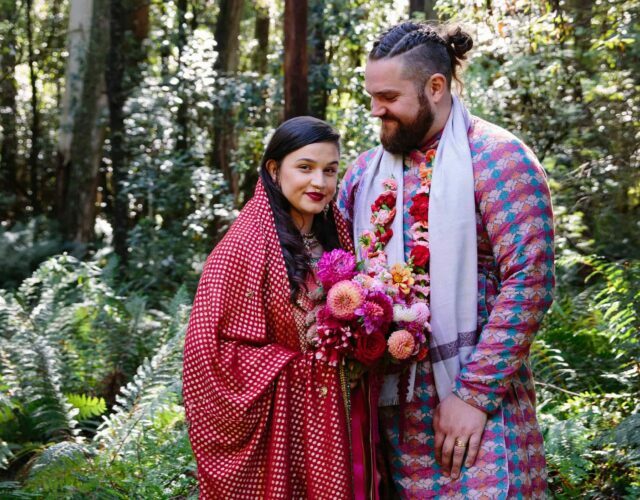 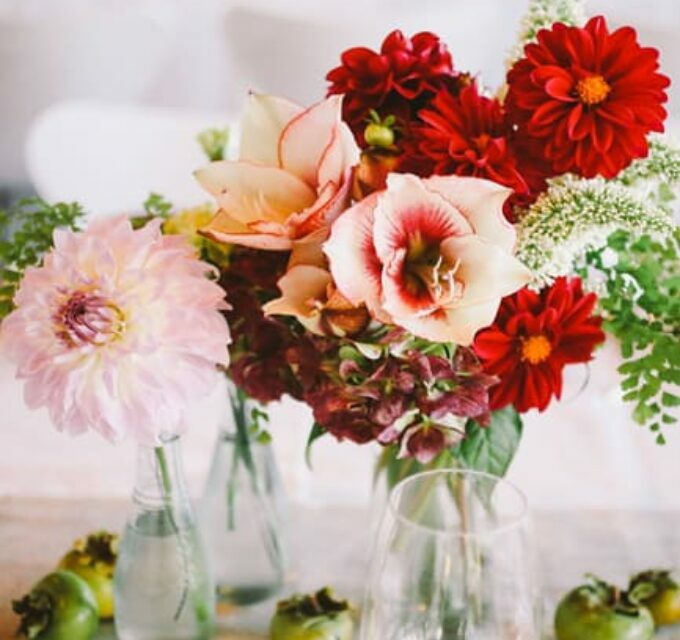 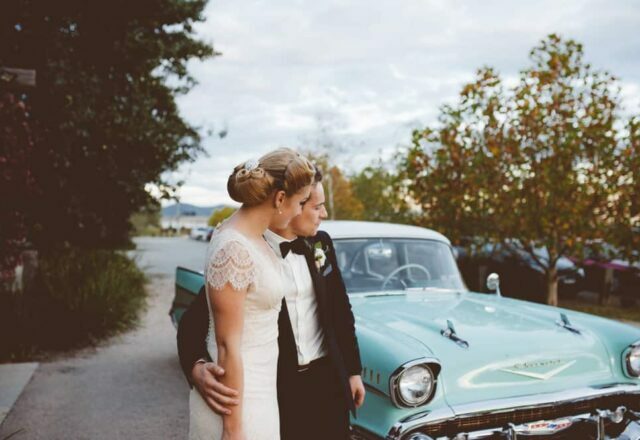 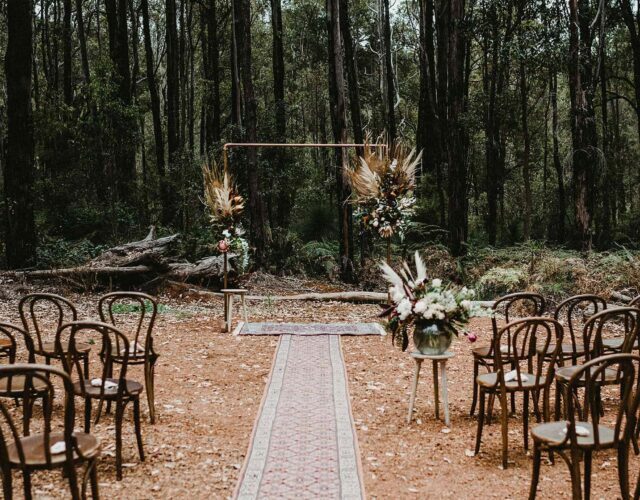 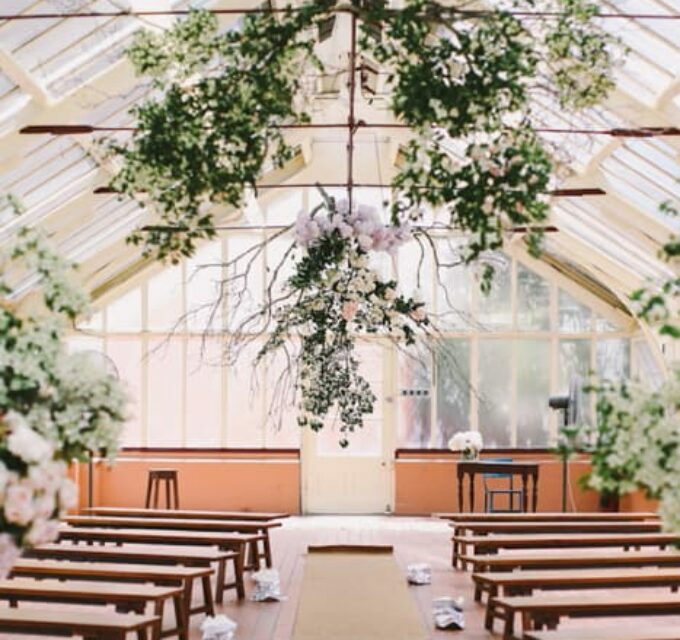 If Snow White were to plan a wedding, we think it would look a lot like Rachael and Ry’s romantic Stones of the Yarra Valley do. 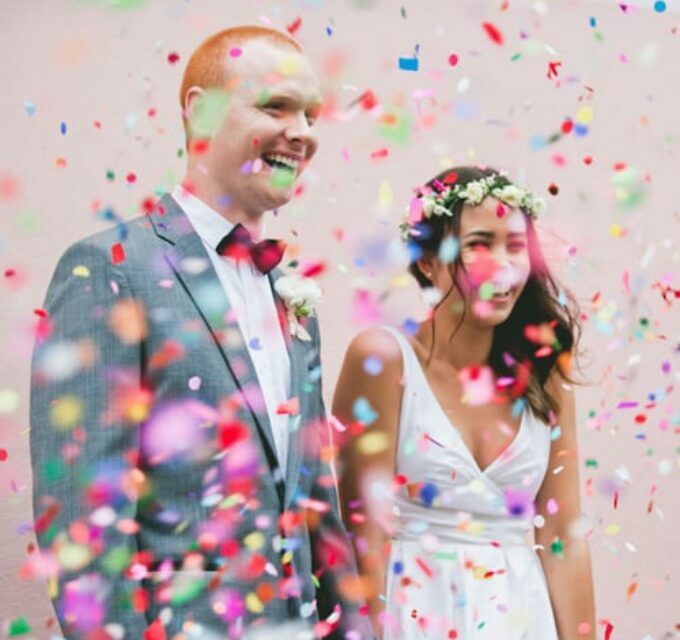 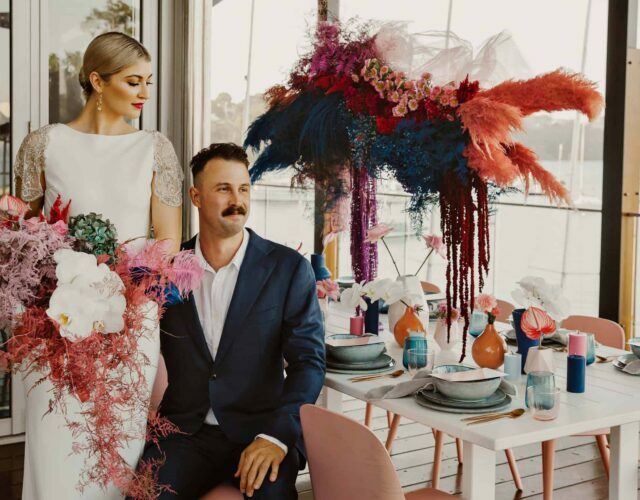 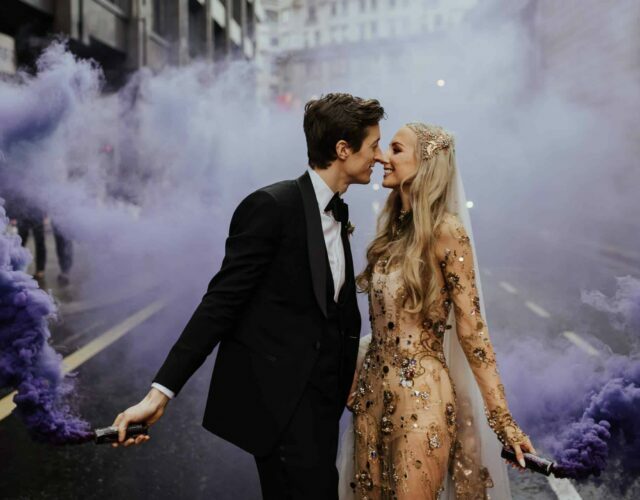 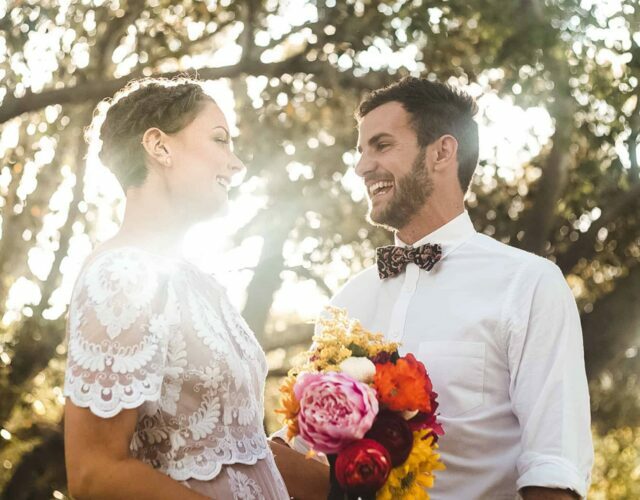 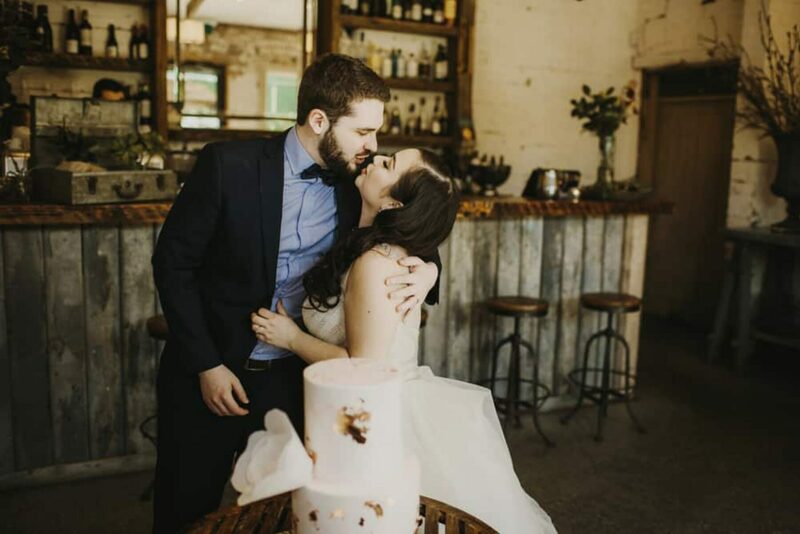 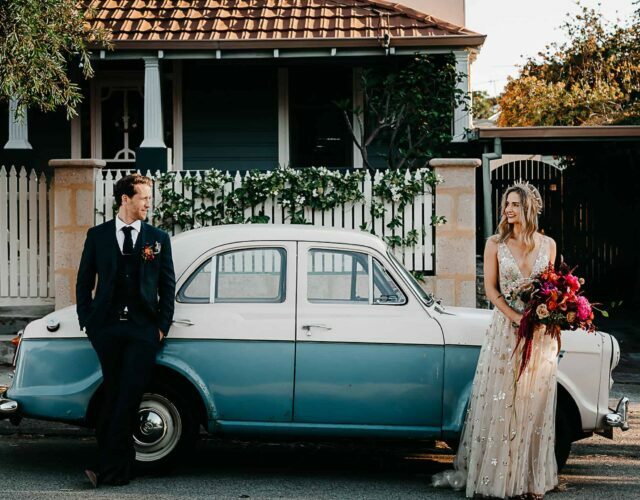 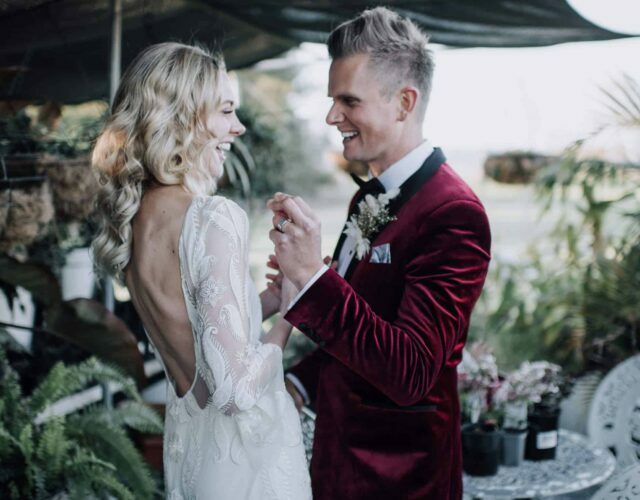 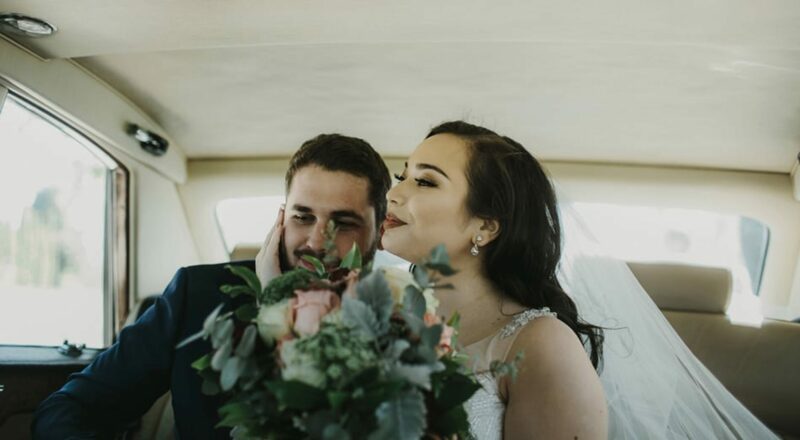 Lilli Waters of I Got You Babe was behind the lens to capture these lovers tying the knot, and in a whimsical Sottero & Midgley number with a princess-like bodice, this bride definitely fit the fairytale bill. 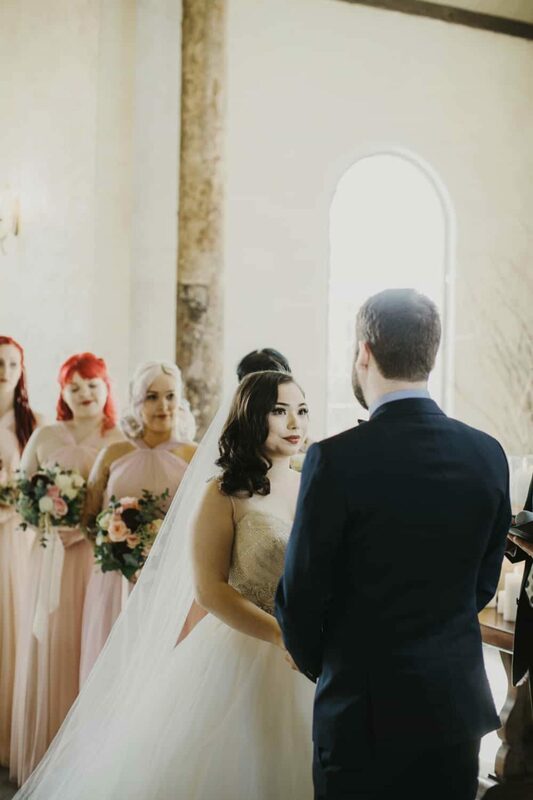 And speaking of fairytales, Rachael and Ry’s story could have been lifted straight from the pages of a childhood favourite. 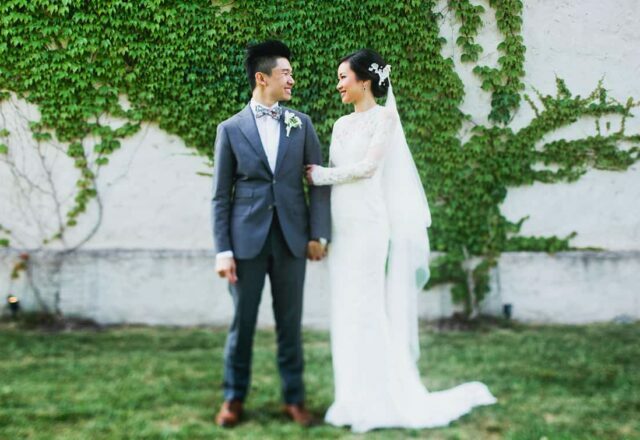 They met on their first day of high-school and after eight years of friendship, finally admitted they had feelings for one another. 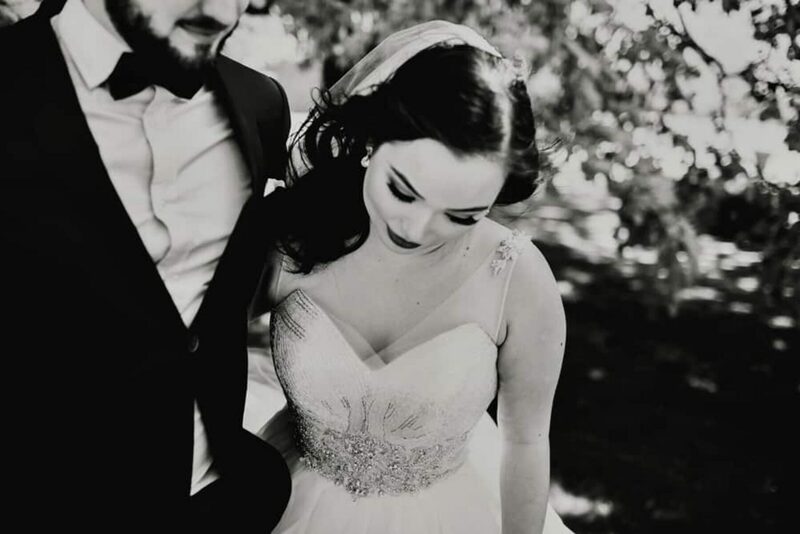 Picnicking on the beach for their first anniversary, they cracked open a vault of love notes they’d been adding to all year. 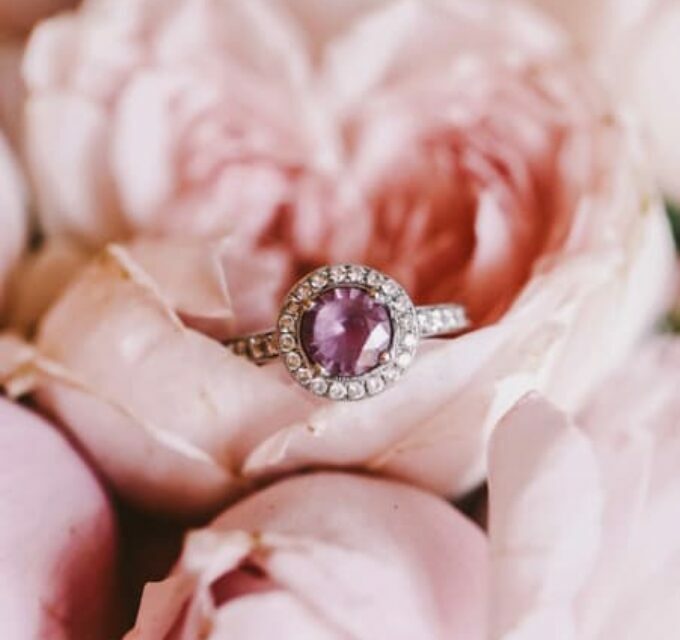 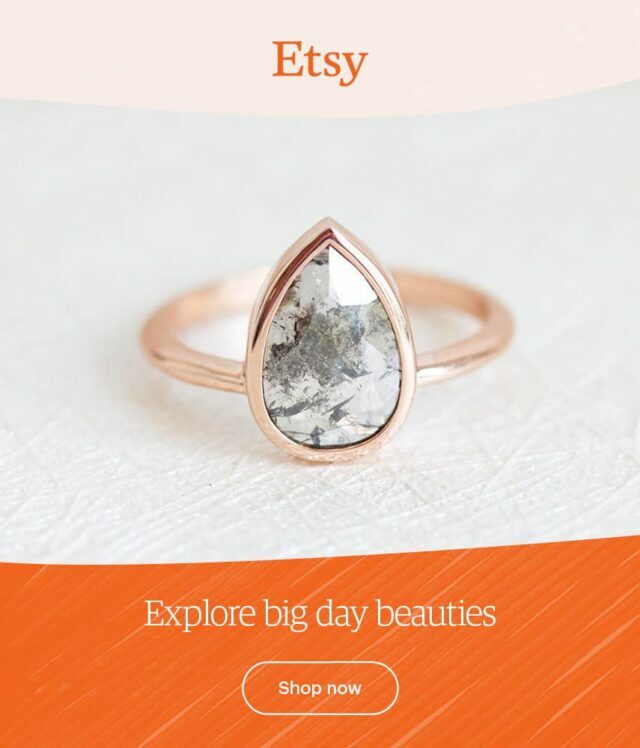 To Rachael’s surprise, there was a ring amongst the love notes! 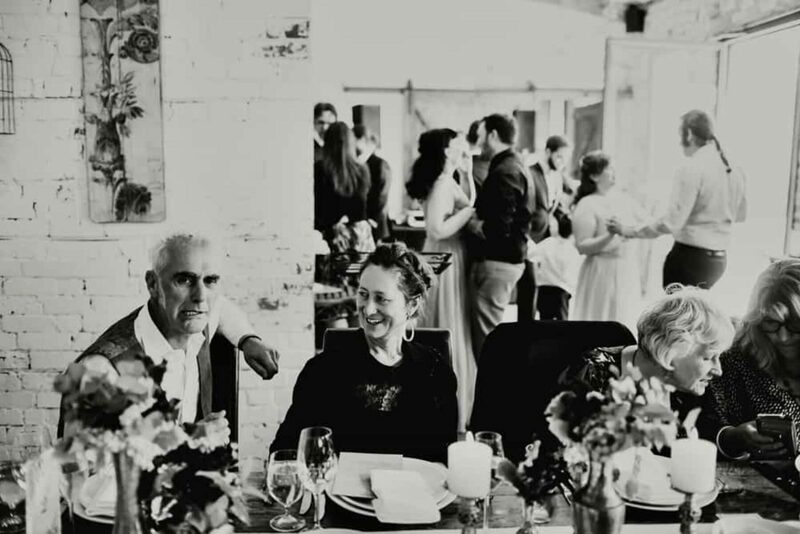 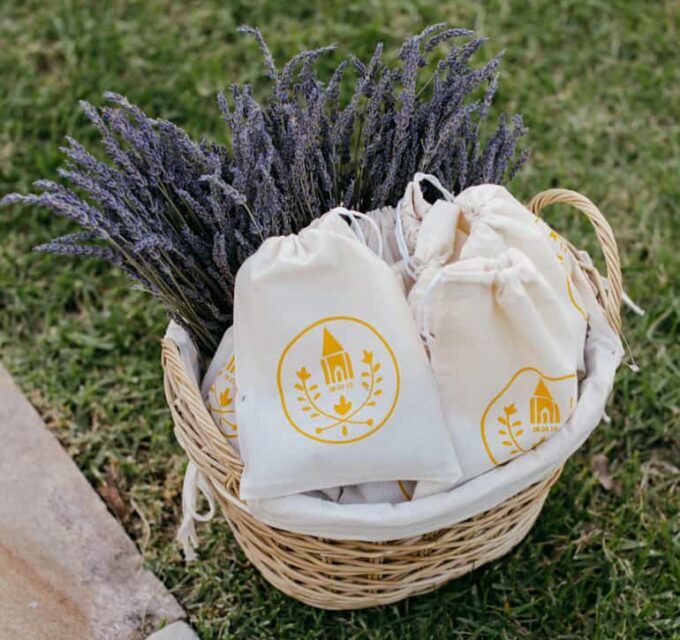 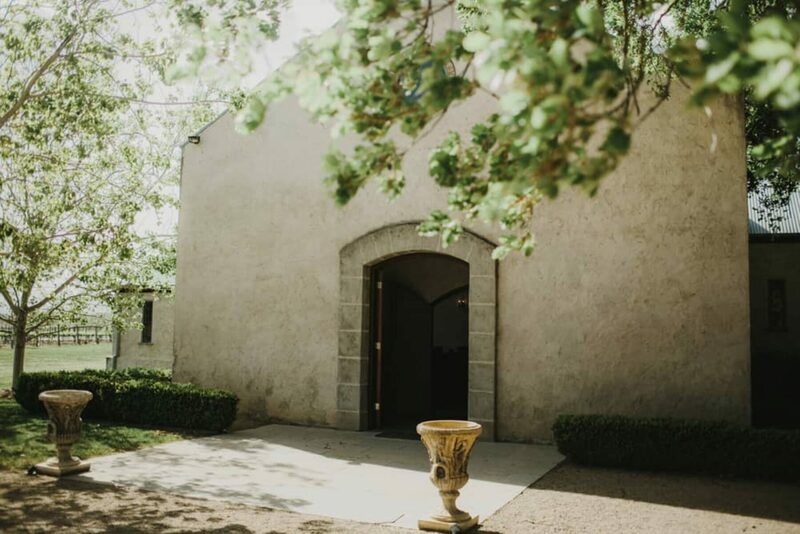 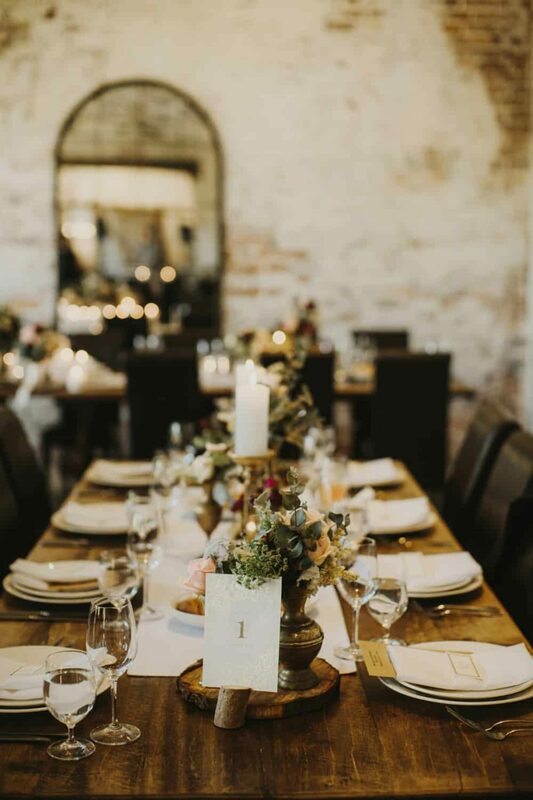 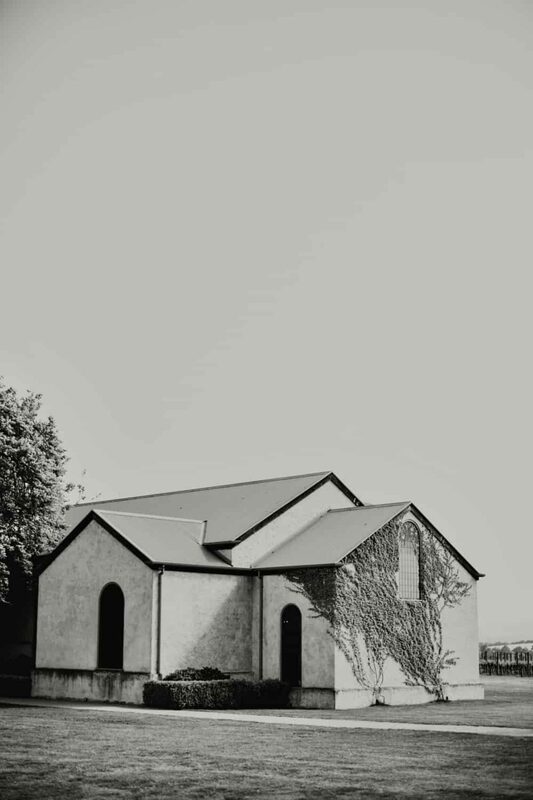 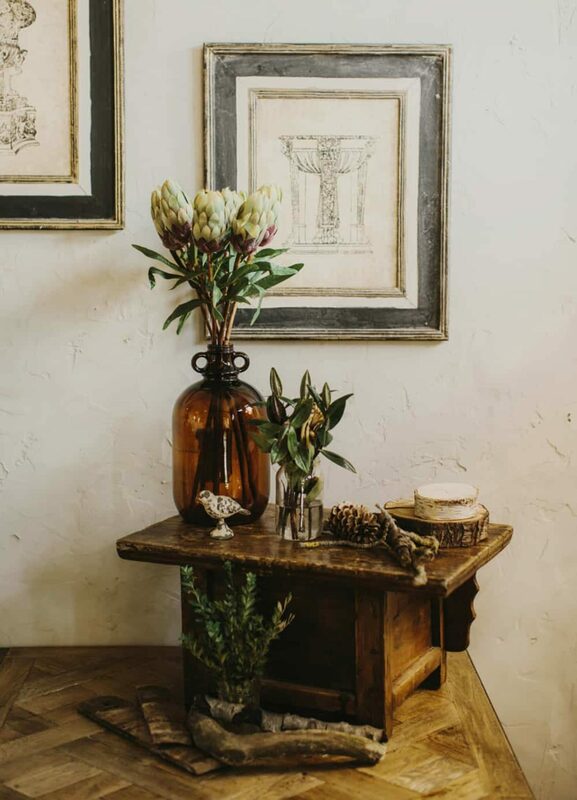 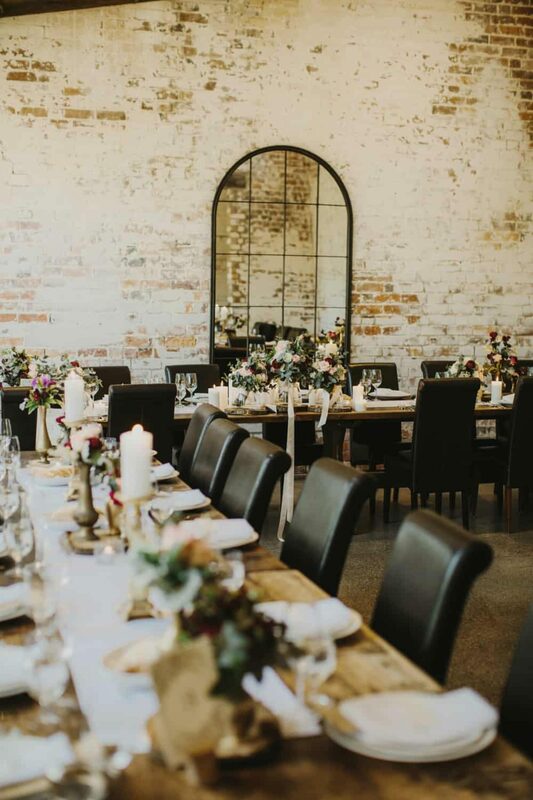 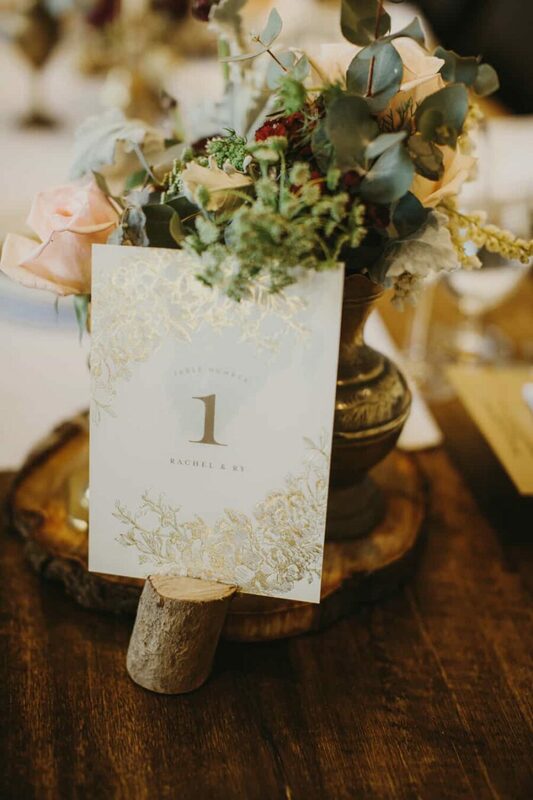 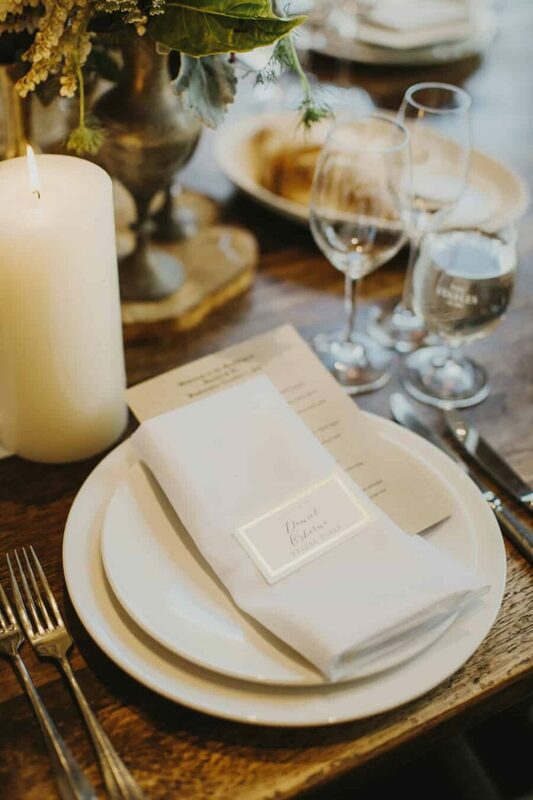 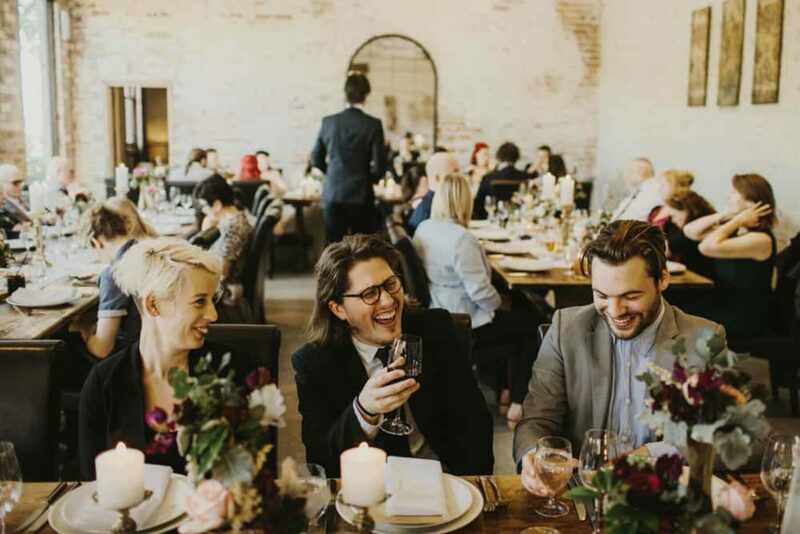 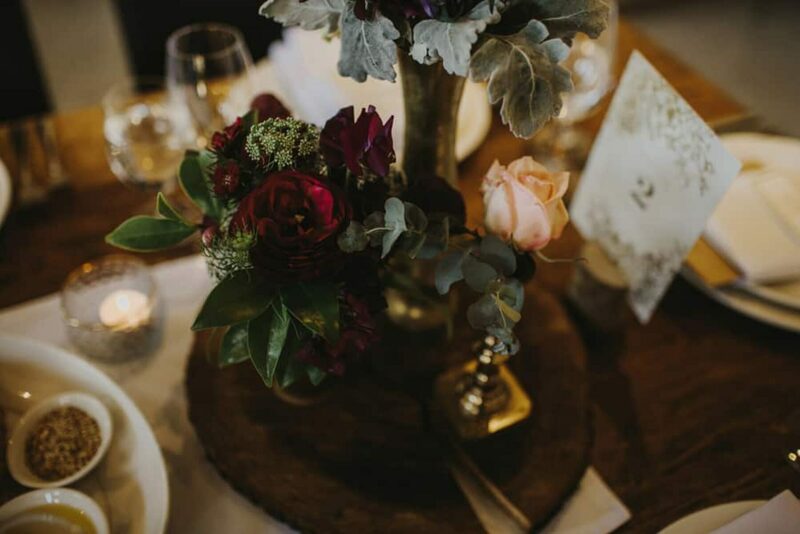 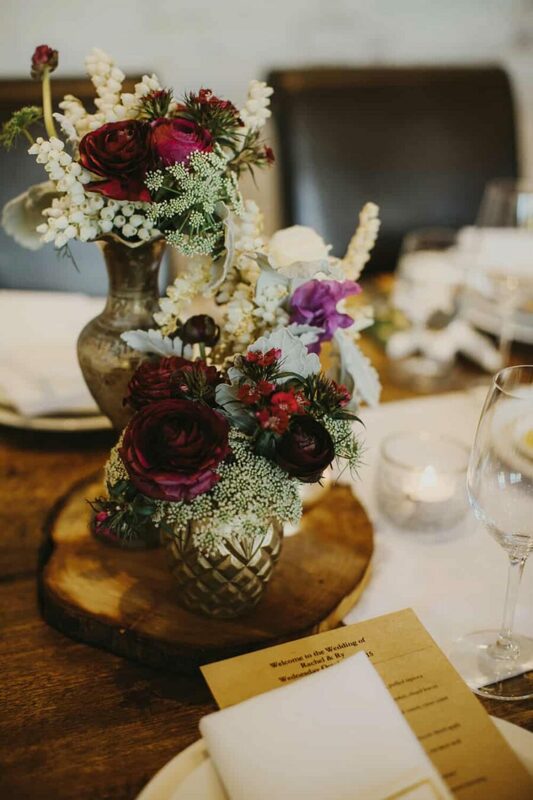 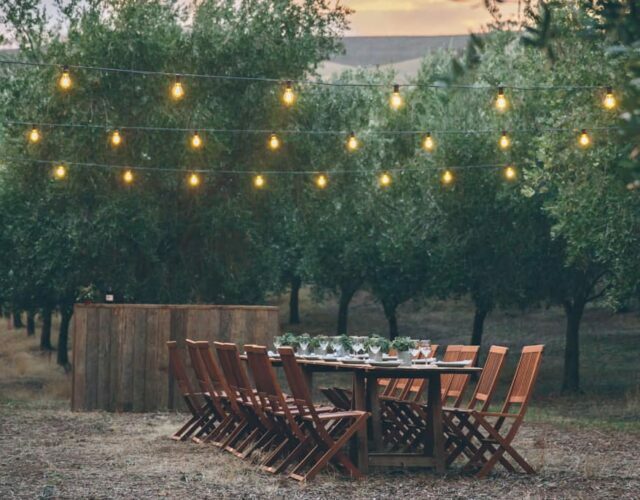 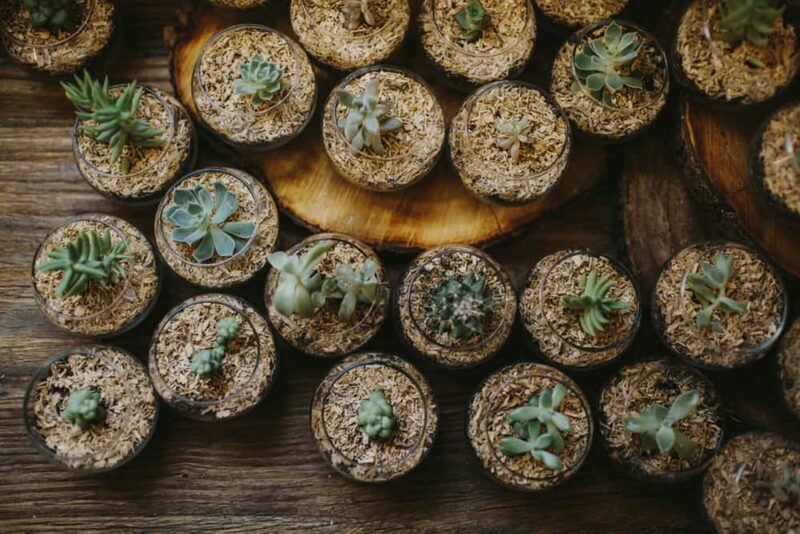 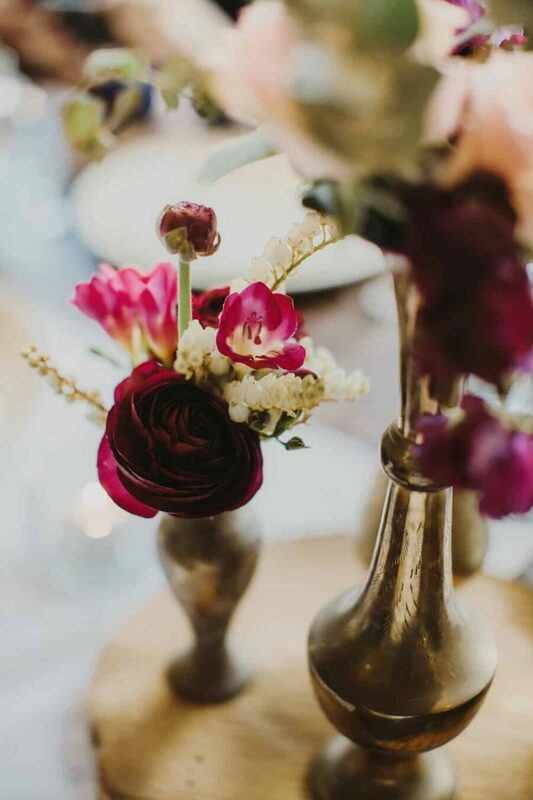 A rustic vibe was right up Rach and Ry’s alley and the quaint little chapel at Stones was everything they were looking for – the perfect place to host their intimate gathering of close friends and family. 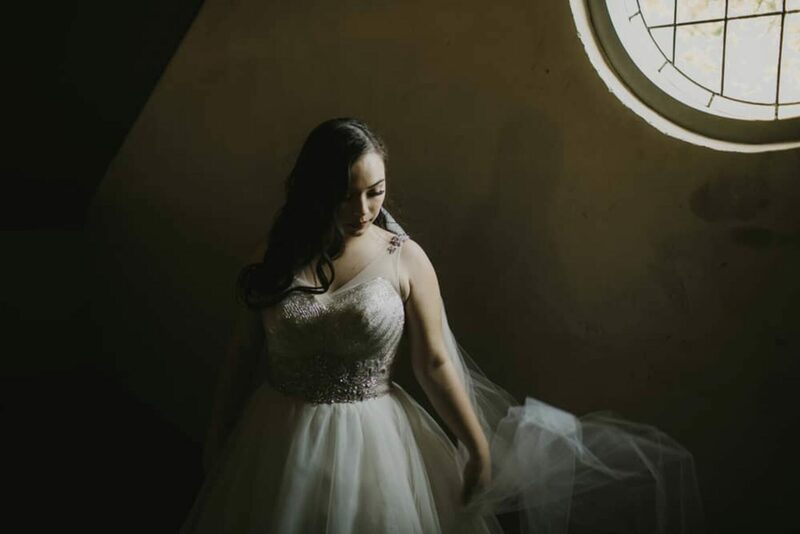 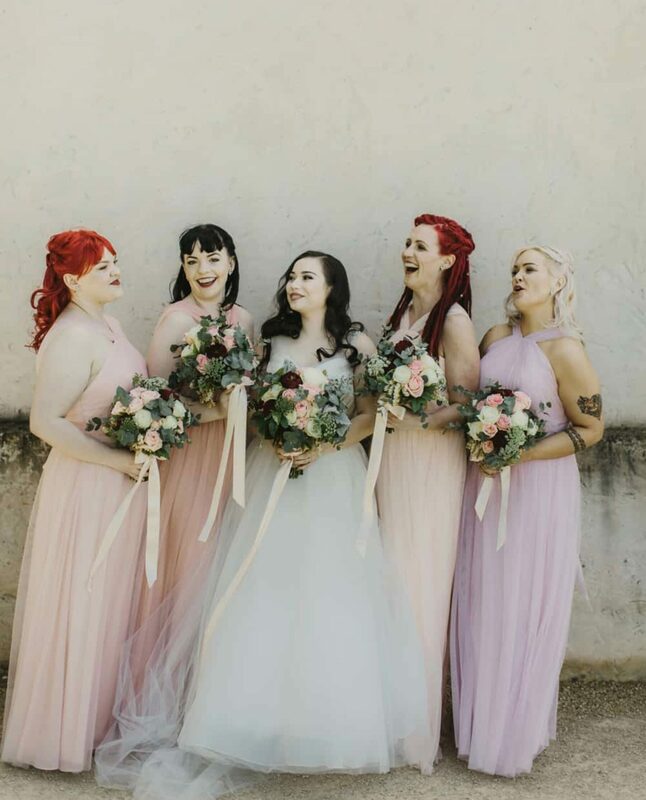 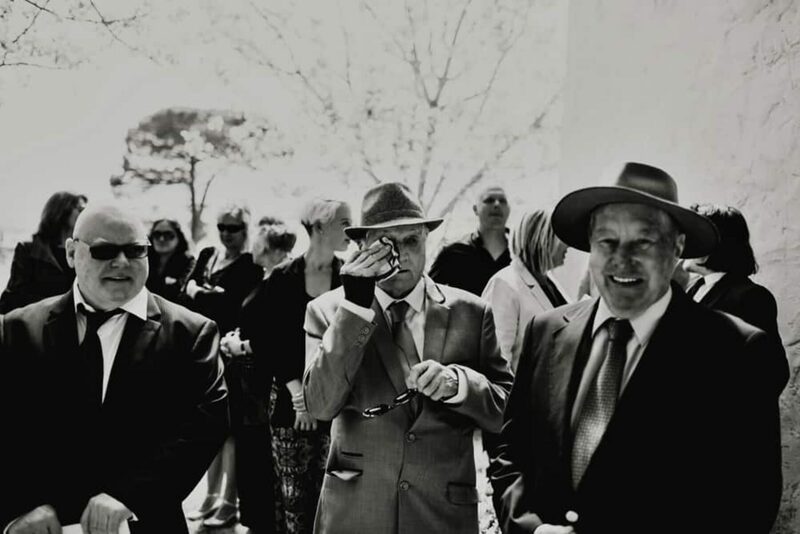 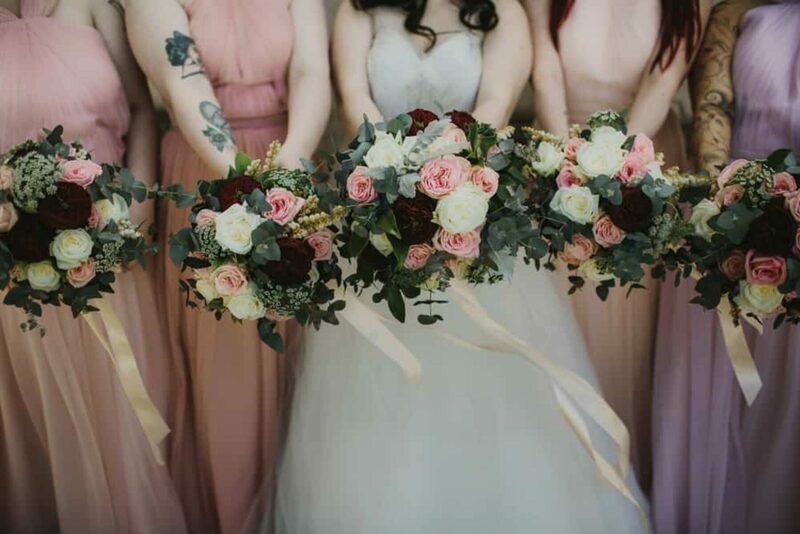 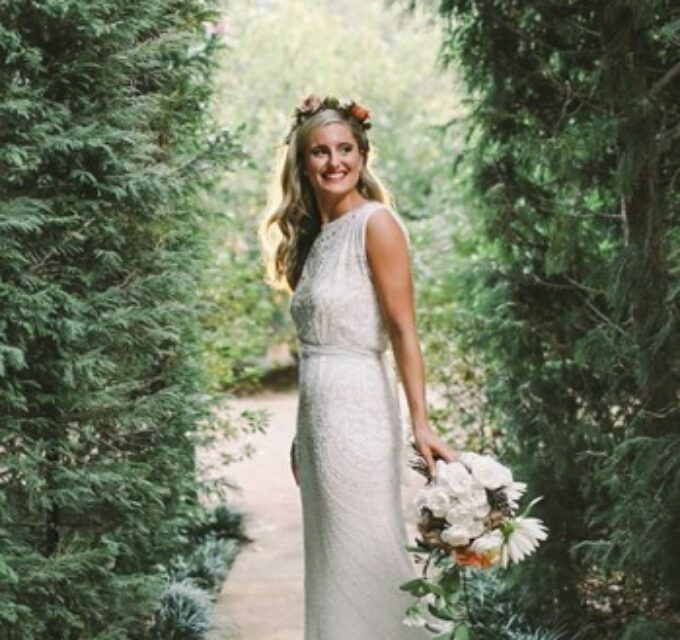 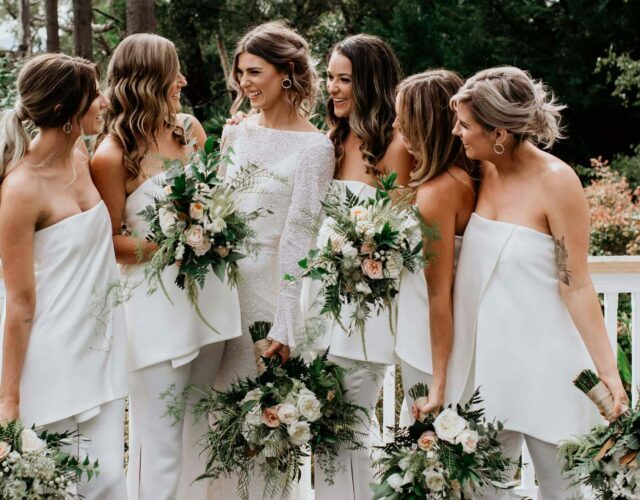 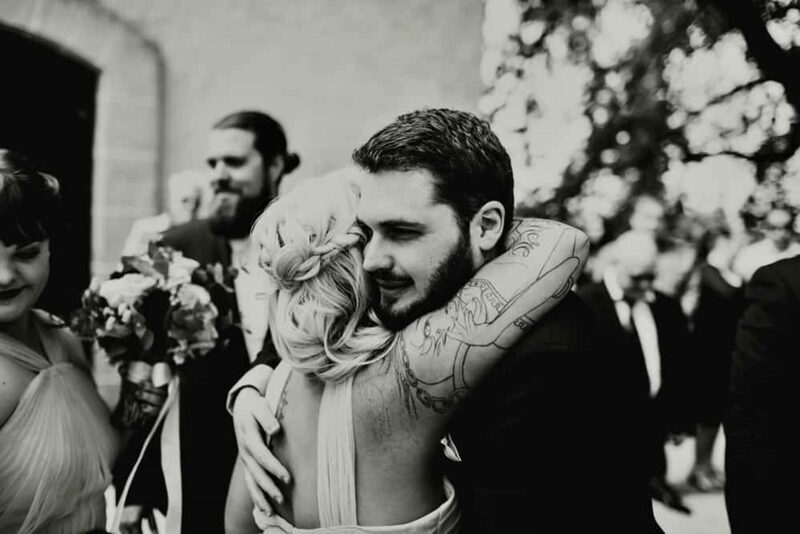 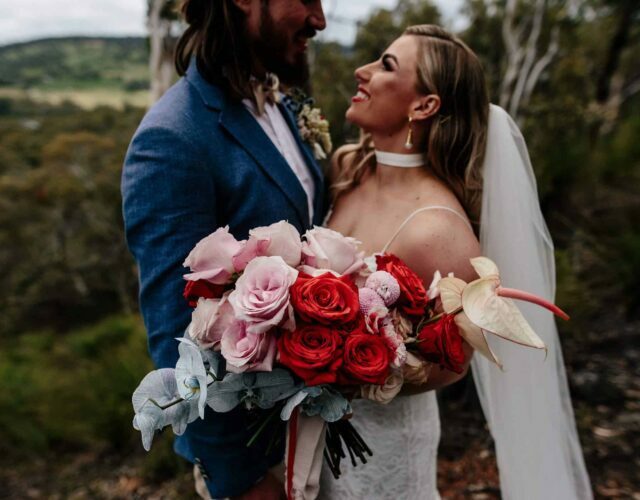 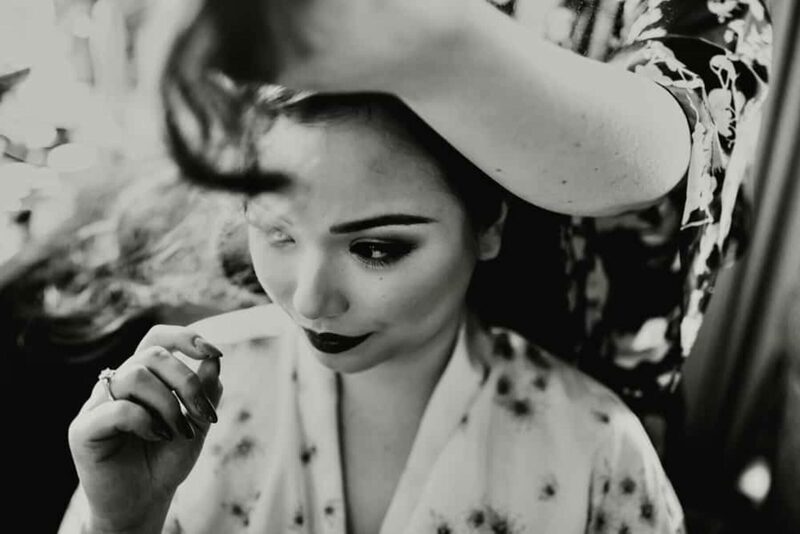 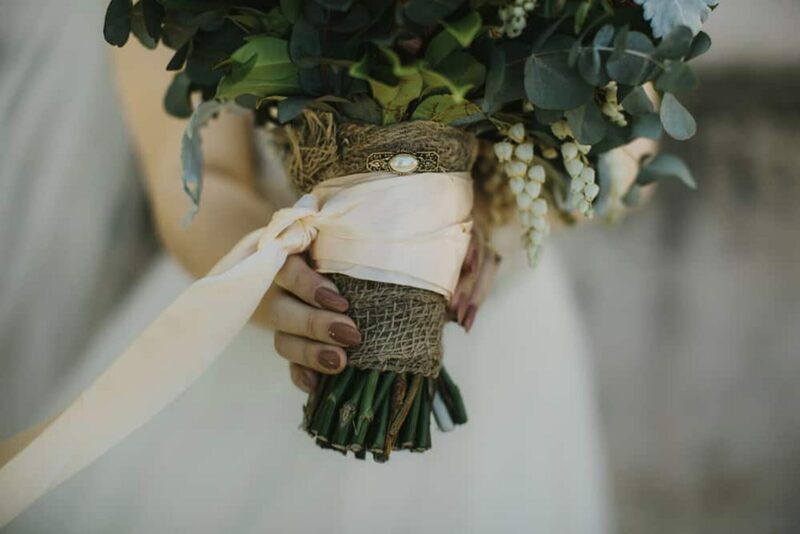 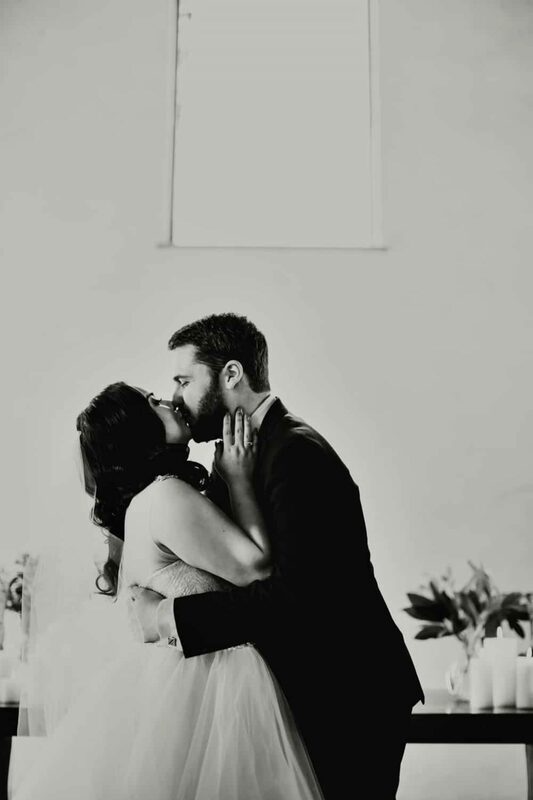 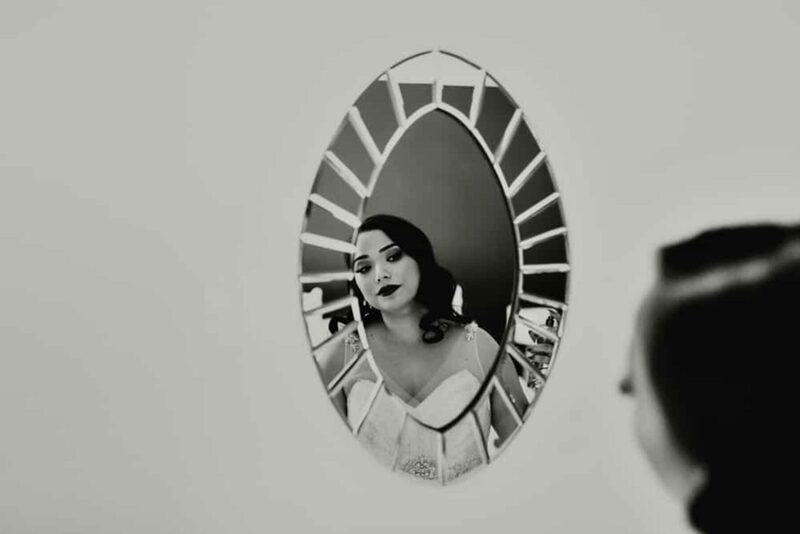 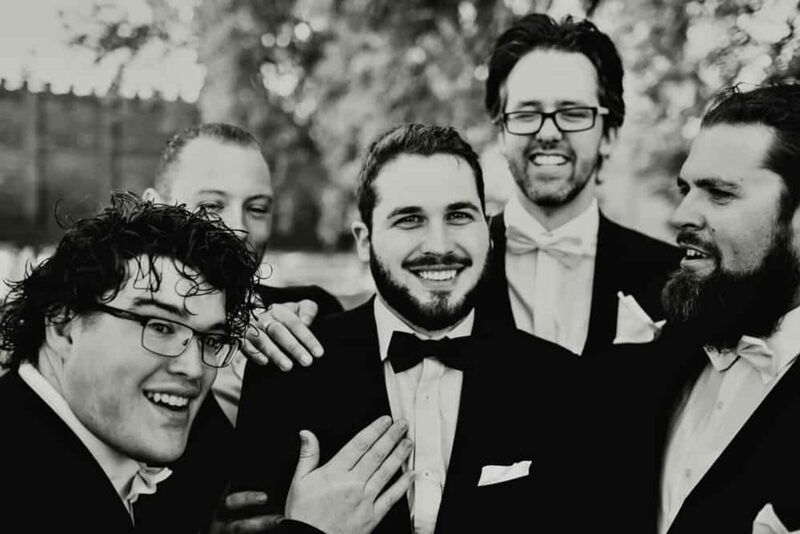 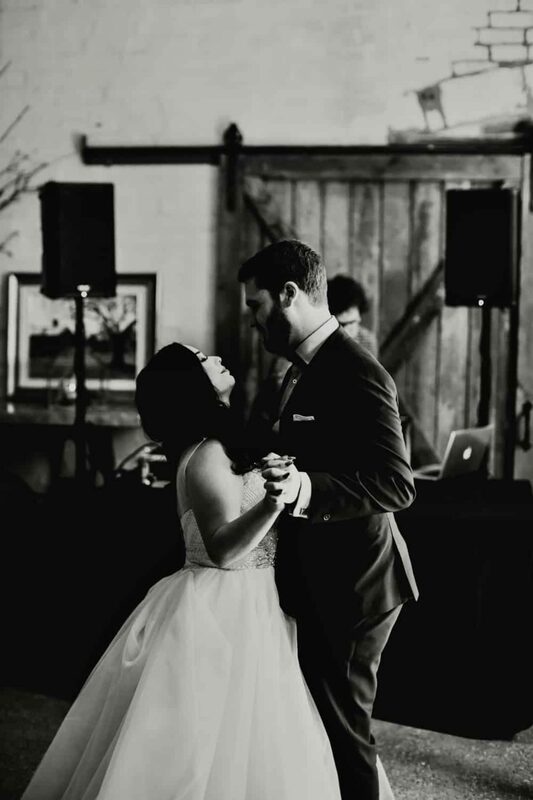 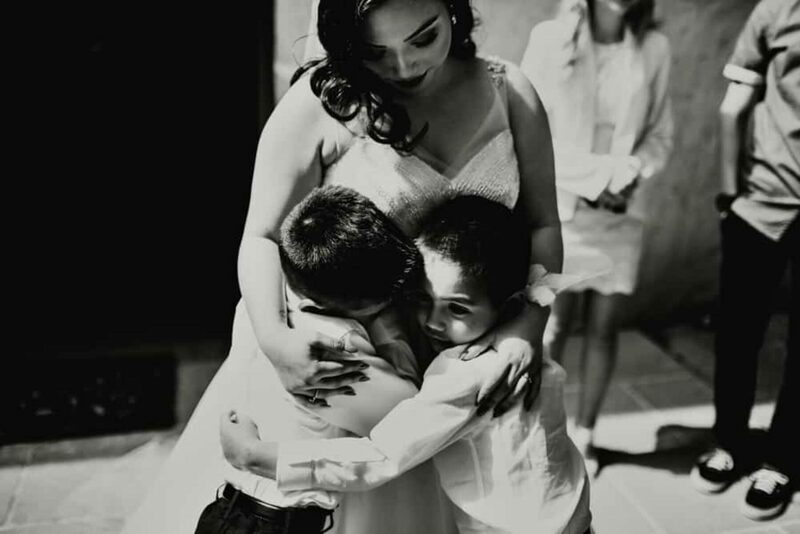 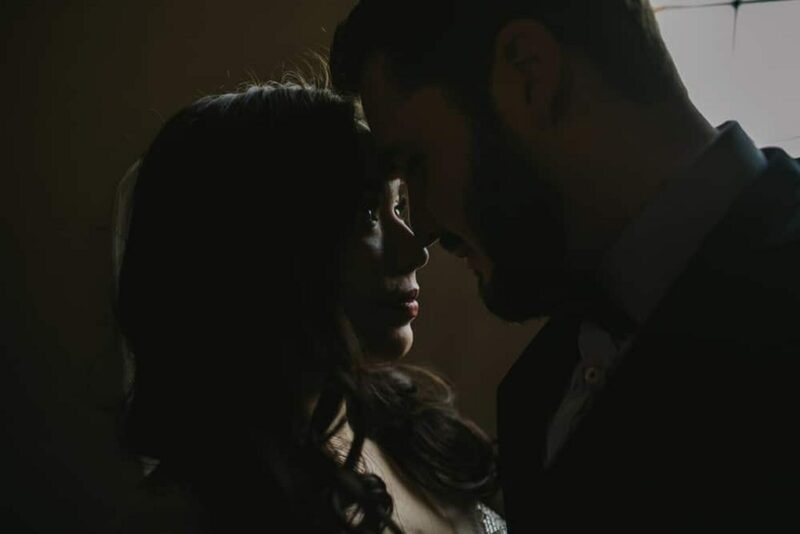 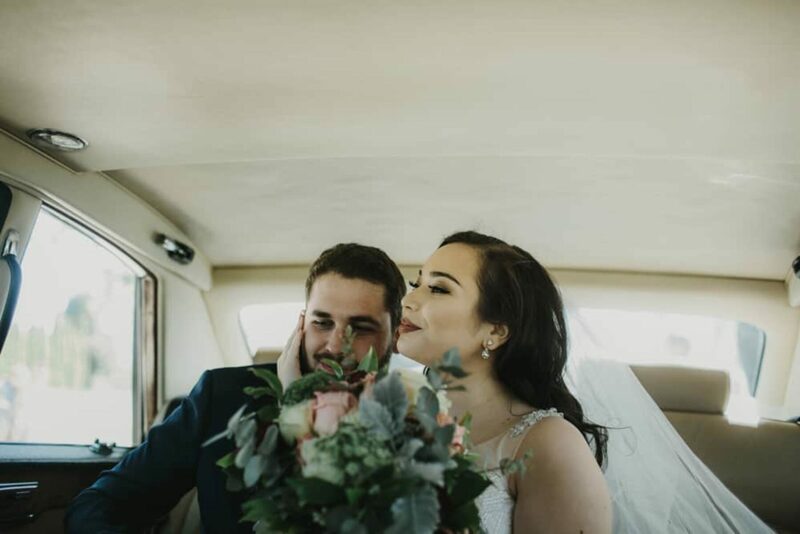 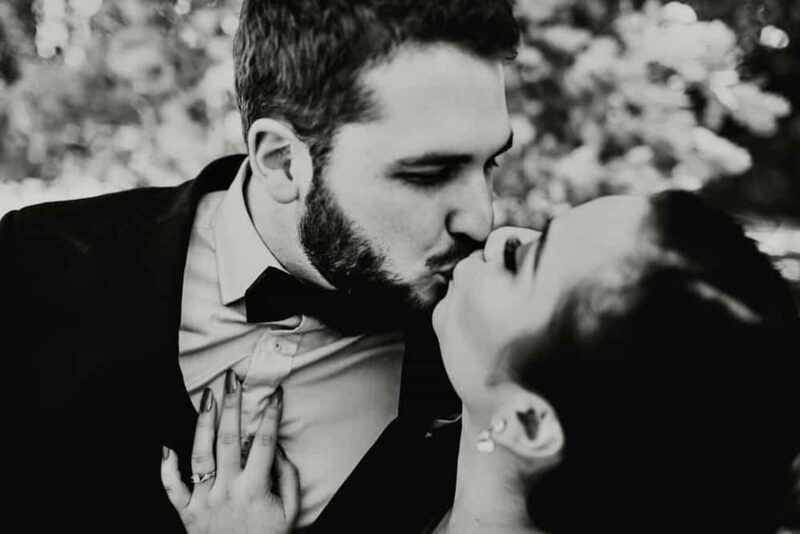 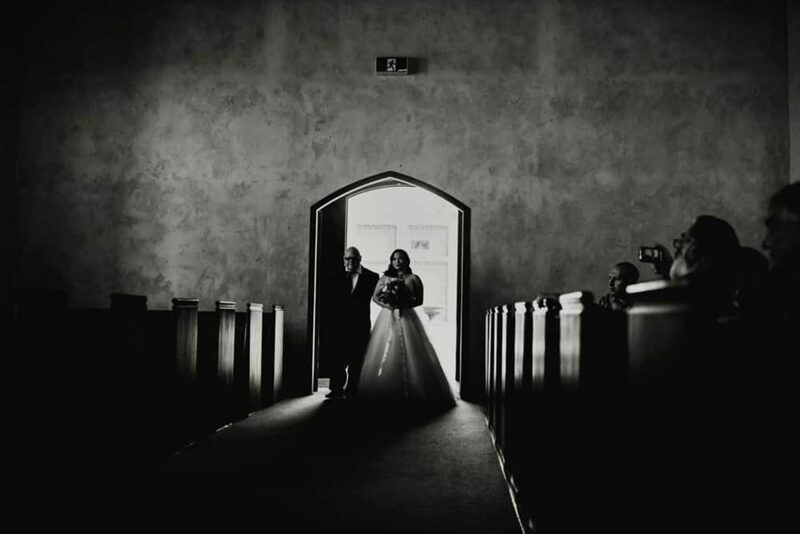 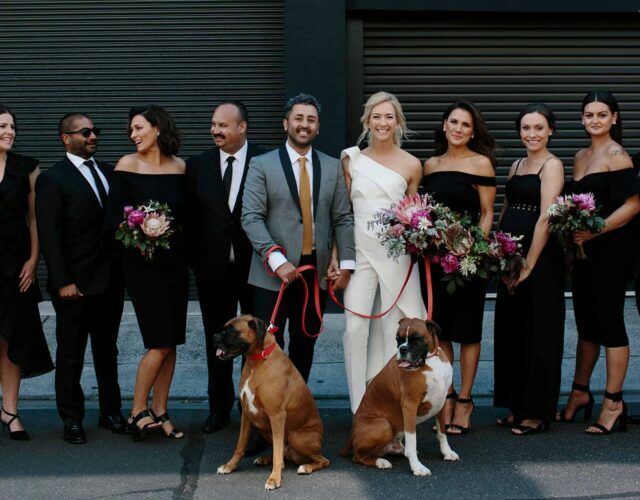 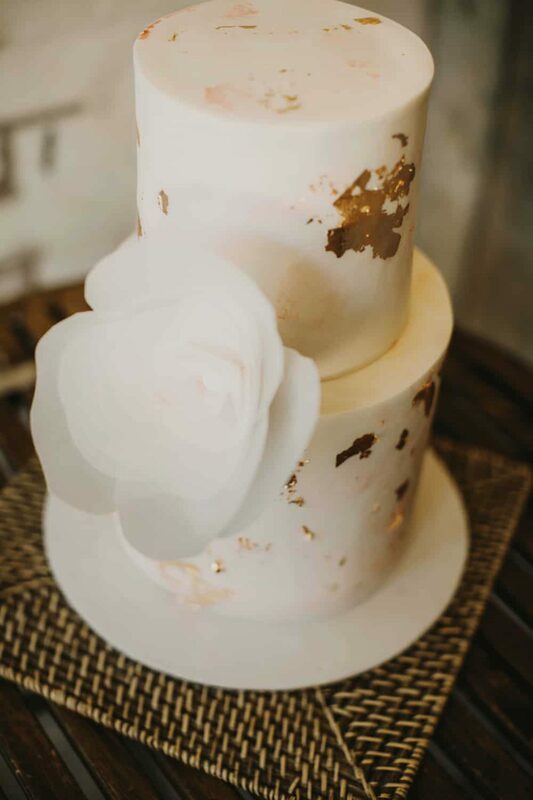 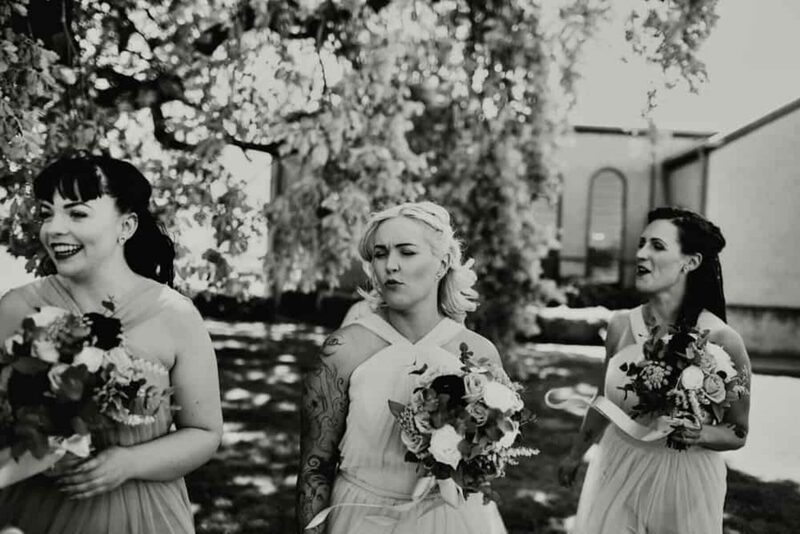 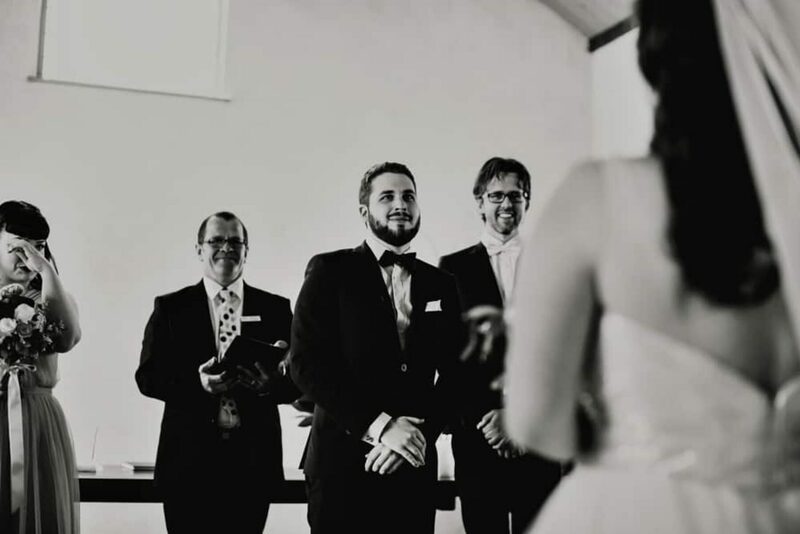 This bride was in good hands for hair and makeup, "My maid of honour (Liana Milne) is not only my best friend but happens to also be an award winning hair and makeup artist so there was no way I couldn’t ask her to take care of hair and makeup for my special day."